I know that retailers love the holiday season because of the gift buying frenzy, but spending a lot of time in crowded stores is not my idea of fun. 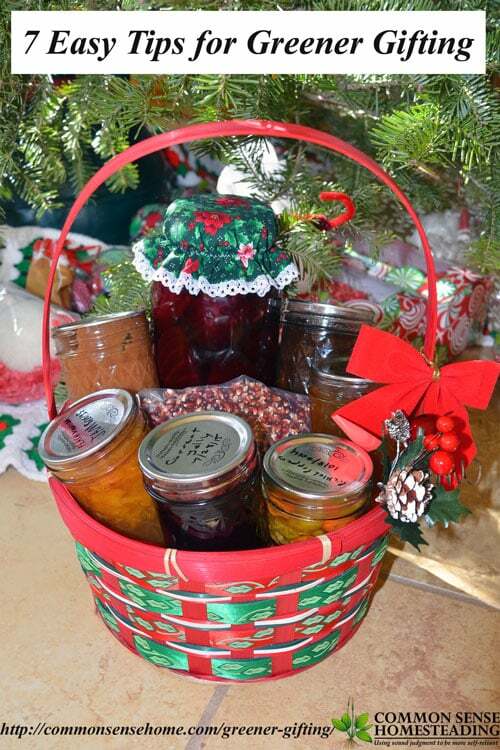 We prepare homemade jams, jellies and other treats throughout the year for gift baskets. I also keep an eye out for items at thrift stores and garage sales that I know would be a good fit for someone on my holiday list. A few things are purchased new – I haven't yet learned how to whip up computer parts in the kitchen – but I am not a big shopper. I'd rather focus on spending time together with people I care about. Throwing some great food in the mix is also welcome, as there are a number of recipes I typically make only for holidays. 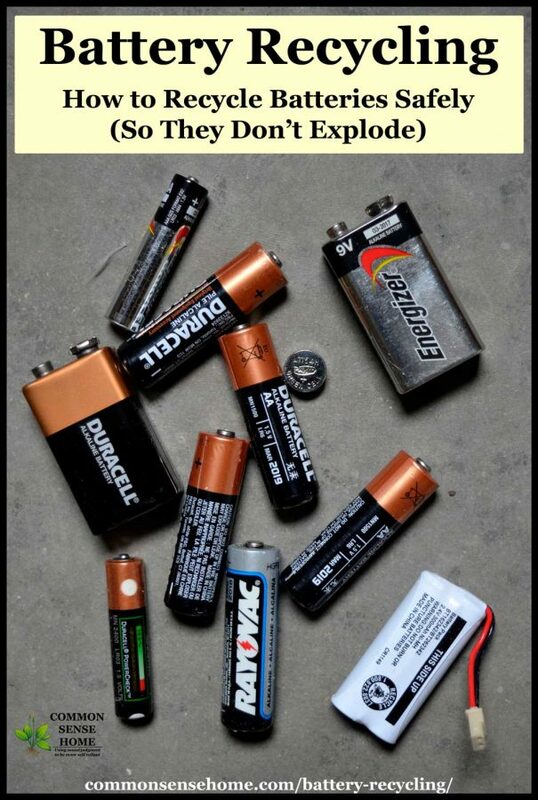 In this post I'll share a few tips for greener gifting that are good for our wallets and the environment.